Have you driven a 1988 Mazda RX-7? Displaying 11 - 20 of 49 1988 Mazda RX-7 reviews. 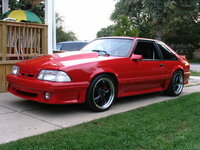 This Car Is The Best Bang For Your Buck If Your Looking For Great Looks And Good Performance. — this car was made in 1988 and has a 1.3 liter rotary engine which has no cylinders like a regular car. 1.3 liters that make 155 break horsepower which is over 100 horsepower per liter! which is unheard of in regular commuter cars that cost less than 50,000$ great car but hard to take care of. One Awesome Toy — TII is great! You can have it stock and gives you a thrill. If you're into performance this is your ride! I don't really recommend this car for ppl that are clueless as to mechanical aspect due to high dealer repair cost. I know some ppl drive the car on a daily basis, I personally don't. If you love a true sports car that are relatively reasonable this is it! 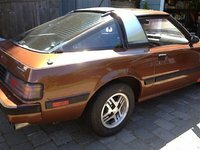 Mazda Rx-7 Turbo 1988 Model — Great 0-60 and could hug the road like crazy. The rotary engine sounded like a turbine jet engine and could run at 8000 rpm all day long. 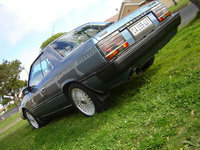 I had the turbo model and it was my most fun car ever. A Mechanics Dream — The rotary community is not one set in it's ways of how things are done. everything you do or add to and RX7 helps progress the community. a sense of accomplishment by just by letting the car do what it wants. feels free to bag on this car, the harder you drive it the more this car can do. Brilliant — acceleration, goood, braking, good, handling, goooooooooooood, build quality, brilliant, no dramas yet, styling excellent, with addition of body kit and wheels, mileage, not too flash, due to rotary engine, maintenance, oil change every 5000 etc, fun factor, whipping V6 commodores!!!!!!!!!!!! Awesome — I LOVE IT! It's fast, agile, light, well-made, and just awesome to drive. It's my baby, and she may be a little banged up but I think she still looks great too. I wouldn't drive anything else. It's just amazing. 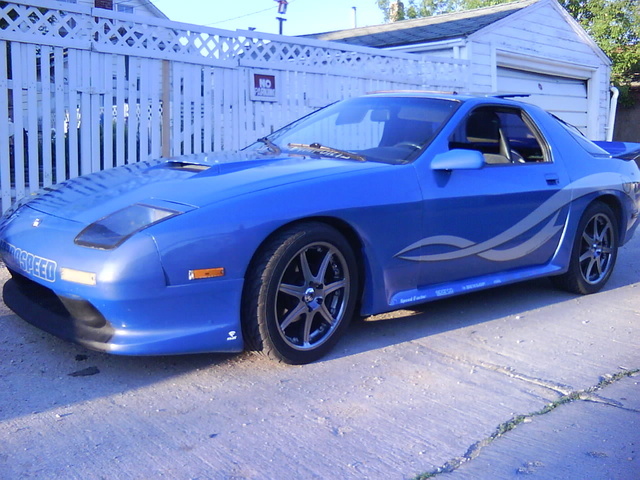 Looking for a Used RX-7 in your area? CarGurus has 63 nationwide RX-7 listings and the tools to find you a great deal.